For its 2016 planning cycle, the Yukon Energy Corporation (YEC) investigated renewable energy sources via assessments by sector experts. The assessments were designed to inform YEC of the potential viability of each power generation resource in Yukon, identify suitable sites, estimate capital and operating costs, and determine the resulting per kWh power generation cost. These results were used to support a resource option plan that evaluated power generation options per the financial, technical, socio-economic and environmental attributes of each technology. Working with CBER, Ltd of Revelstoke, British Columbia and Envint Consulting of Laval, Quebec, V3 Energy, LLC was hired by YEC to complete the wind power assessment. The study had four major objectives: wind site inventory, conceptual-level project design, economic modeling, and supplementary information that may affect project viability. V3 Energy’s primary task was site identification and conceptual-level project design. 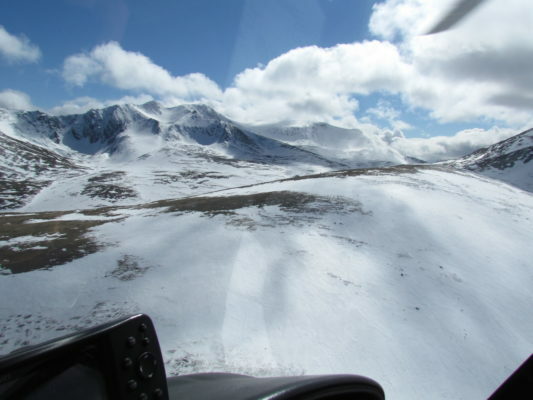 The Yukon has significant wind resources although development of those resources is challenging due to the territory’s mountainous nature. Most suitable wind farm sites are located on mountaintops, peaks, ridges or crests while YEC’s transmission lines naturally route through valleys. The result was a challenging exercise of identifying sites that are not only windy, but also developable. The main report and the separate appendices available below are the products of this study. Additional information regarding YEC and its renewable energy plans can be found at http://www.yukonenergy.ca/.